There’s been some major confusion and plenty of beef in the No Man’s Sky community of late – which is pretty much par for the course for the controversial game I guess. 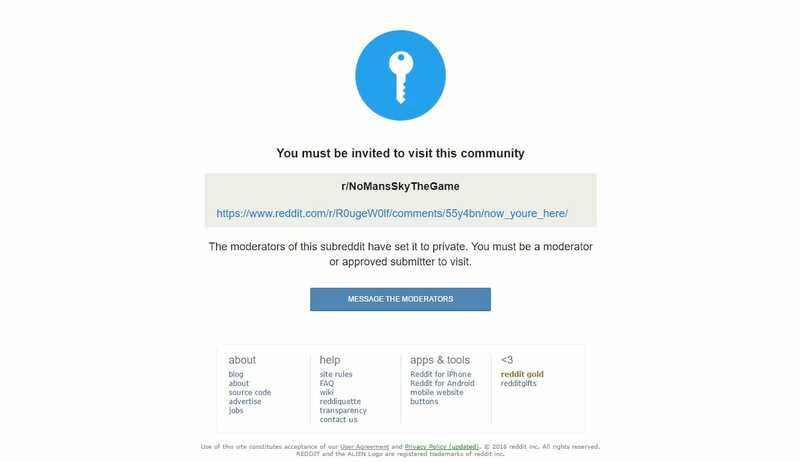 The No Man’s Sky subreddit was recently shut down after moderator r0ugew0lf announced he was pretty tired of what had become ‘a hate filled wastehole of no actual discussion’. Naturally, many of the community assumed that this decision meant the subreddit would be closed for good, prompting some unhappy responses. Many found it decidedly unfair that one person could take down an entire discussion with no warning. Not long after, the subreddit reopened. An announcement was made by fellow moderator Sporkicide, who said that r0ugew0lf would be taking a break. I know the past few hours have been confusing. I’ve been reviewing the situation and working with /u/r0ugew0lf to determine the needs of this community and how the admins can help meet them. He’s been an enormous help and I appreciate him working with us during a difficult time. He’s going to take a break and has handed the reins over to me to get the subreddit restarted. I’ve extended invitations to some of the previous moderators to get things started and will likely be needing some additional help. So the subreddit lives again. Hopefully this can help turn the No Man’s Sky community around – they have a lot to complain about I guess, but constructive discussion goes a long way. 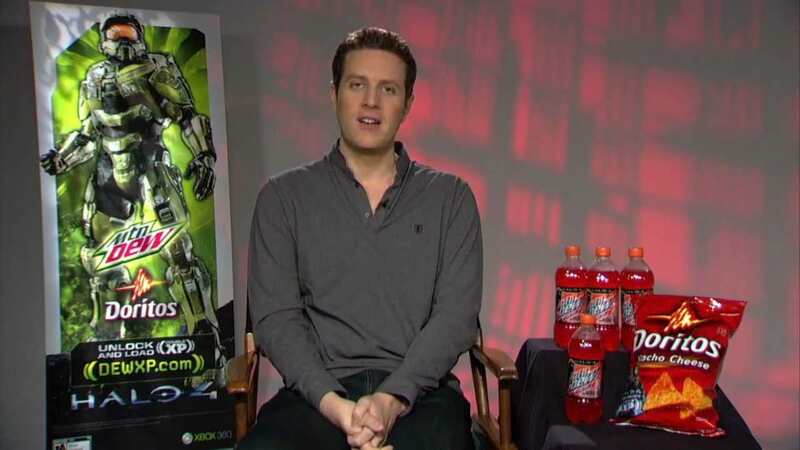 On the subject of constructive criticism, videogame journalist/presenter Geoff Keighley recently used the first episode of his new show, to discuss No Man’s Sky. The premiere episode of Live with YouTube Gaming tackles the controversial release of the space game, and the damage that broken promises during development can do (as clearly evidenced by the subreddit kerfuffle). It’s interesting to note that Hello Games ambitious open universe game was actually unveiled to the public for the first time during the Keighley-hosted VGX Awards in December 2013, so he has some intriguing insights. 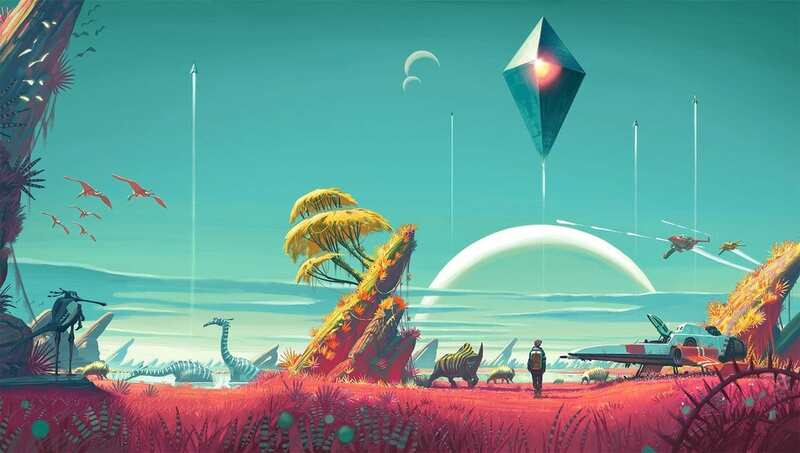 Keighley reveals that he doesn’t believe No Man’s Sky is a bad game by any means, but that it is ‘unfinished and repetitive’ – something I think we can all agree on. He even reveals that lead developer Sean Murray didn’t want to be around him during the final months of development. Apparently, Keighley was ‘too negative’ about what he was seeing, while the studio was under enormous pressure to get it finished. We all wanted to believe in No Man’s Sky and Sean did too – so much that he was never able to build up the gumption to rip off that band-aid and reveal what was and wasn’t in the game … maybe the platform we gave him to launch the game was too big and created this black hole that he couldn’t pull himself out of. But no matter what, you have to be honest with your fans. You can’t lie. And Sean wanted to preserve the promise and mystery of the game so much, he started to disrespect his audience. Those of you who paid for it have every right to be disappointed if you felt misled. Hello Games’ lack of communication on this matter since the game’s launch has, frankly, been absolutely staggering – the longer Murray and his team ignore the matter, the more he disrespects the people that followed and supported the game for so long. With that said, Keighley reveals that he’s been in touch with Murray, and hopes to get him on a future episode of the show. You can check out the episode in question below, with Keighley’s No Man’s Sky comments coming in at around 1.47.48. There’s a chance No Man’s Sky will one day be a great game with updates and improvements – but for now it really is a monument to disappointment.